To enter Dr. Wyss’s old machine workshop is to return to the past of Sainte-Croix. It is a unique opportunity to discover the work of a large part of the population of Sainte-Croix at the beginning of the last century. The purpose of a watch is to measure time according to a specific norm. But where does this norm come from? Could it be possible to measure time in a different way? You can discover an exciting approach to these questions in the workshop “Tales of Time” (Les Contes du Temps). Situated in the centre of Sainte-Croix, the world capital of the music box, the Cinéma Royal can seat up to 250 people in its authentic surroundings. 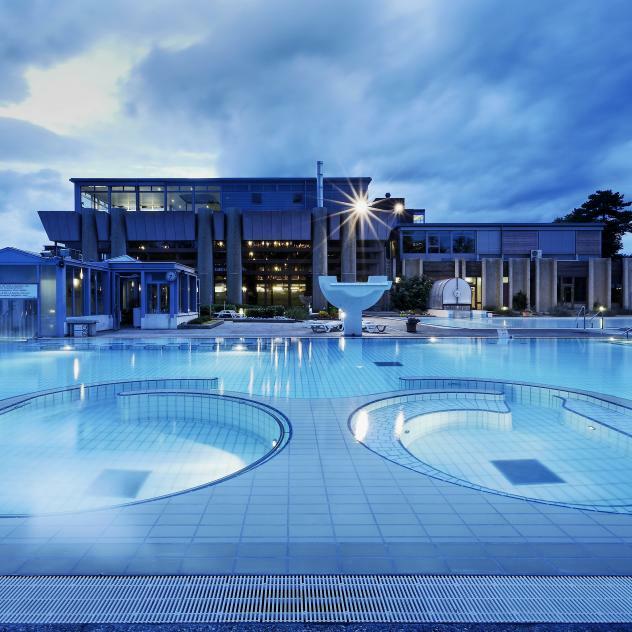 Far more than a wellness hotel, the Revital Center des Rasses encourages the appreciation of the body and the mind. Since the Museum of Arts and Sciences was opened in 1972 in Sainte-Croix in the Yverdon-les-Bains region, local people have continuously donated their treasures and objects relating to their past to its collections, creating a rich heritage precious to the residents of the music box capital. The Grand Hotel des Rasses welcomes visitors to its spa for moments of pure relaxation. 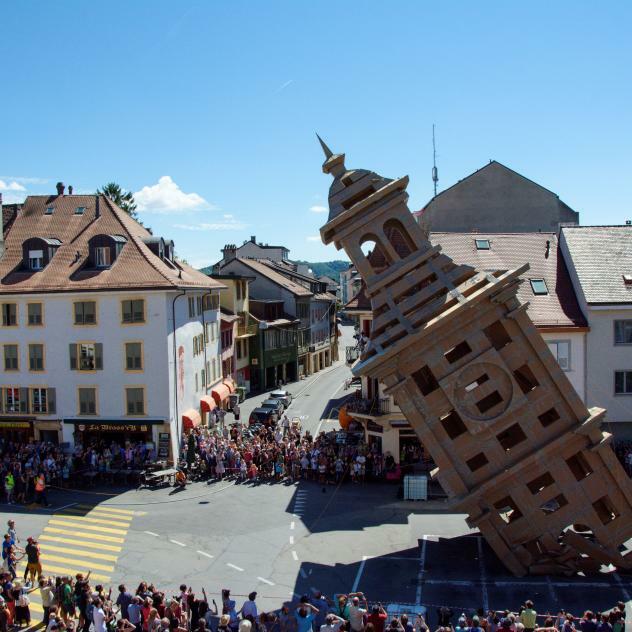 The Grand’Vy tower, situated about a hundred metres beyond the village of Bullet towards Cluds, offers visitors to the region of Yverdon-les-Bains the opportunity to recharge their batteries while contemplating the exceptional panoramic view of the alpine chain.